Have you ever wanted to go somewhere but the cost ends up being too expensive? Solution; cut the cost of accommodation and stay anywhere in the world for free. Now you’re thinking how is that even possible, surely this is some alluring marketing plan to eventually scam some money out of me. Quite the opposite actually and very beneficial, so put your money away because it’s not welcome here. A few years back whilst traveling and meeting/making new friends I heard about a great organization helping travelers connect to one another with the majority being generous enough to even accommodate people. 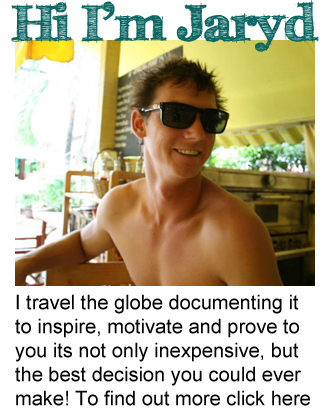 It’s called Couchsurfing, an organization that connects millions of like minded travelers, allowing you to view someone’s profile (online) and kindly ask them (if there not too busy) to either show you around their city, meet up and share travel stories over a drink/coffee or even be hosted (let you stay at their home) or vise versa. Holding off for quite some time I never really got into it and thought it was a little odd but decided to give it a go as it would be a different experience. In the end I loved it and have shared some great moments with the most amazing people that I have met through couch surfing. 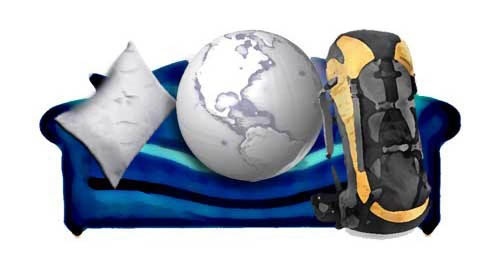 Couchsurfing was a non-profit organization up until 2011 where it became a B-grade company raising millions to build a greater travel network. Properly funded now it’s still free but even more tremendously helpful for solo travelers. 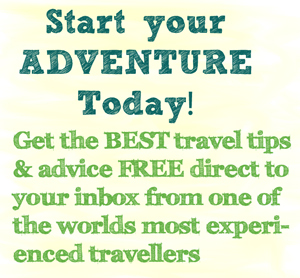 Its great way to easily meet people and become a little more educated about where you decide to travel to in the world. I highly recommend this as a great way to travel and meet people, it can save you loads instead of paying for a room everywhere you go. So being free to join it’s worth taking a look at and connecting with people from all over the globe that could possible host you.